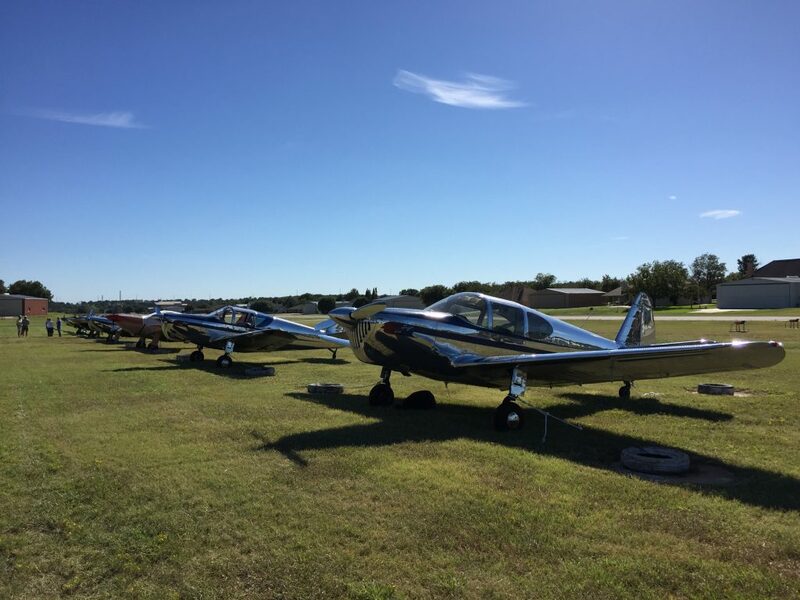 What our members are doing including lunch fly-outs, visits to airshows, etc. Posted on October 20, 2018 under in FlyOutsEtc, Public | By WebMaster. Posted on October 18, 2018 under in FlyOutsEtc, Public | By WebMaster. Posted on July 17, 2018 under in FlyOutsEtc, Public | By WebMaster. Posted on June 4, 2017 under in FlyOutsEtc, Public | By WebMaster. A near perfect day for the first arrivals. At last count Thursday afternoon, we had 8 of them. Posted on September 29, 2016 under in FlyOutsEtc, Public | By Kliff.